Reverse the curse—and your appetite. 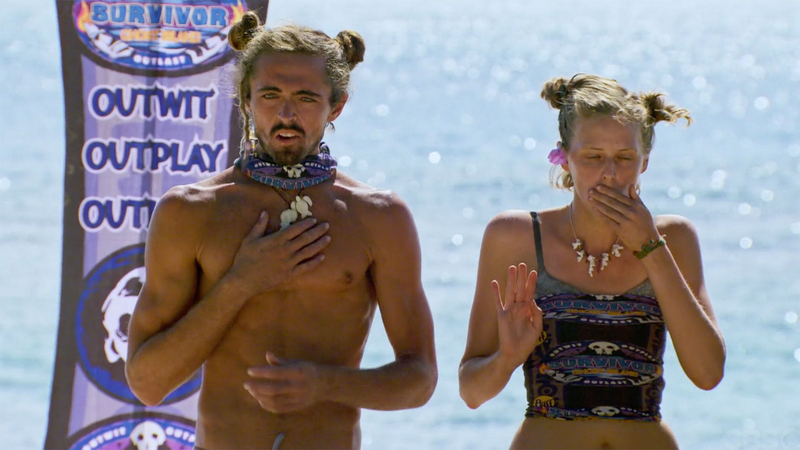 The castaways of Survivor: Ghost Island had the chance to reverse the curse, which unfortunately for them, also involved living through some very gross foodstuff. Beetle larvae, sea slugs, the meat of mother of pearl, and fish eyes. There’s a silver lining though—Jeff Probst ensured the castaways that fish eyes are the most nutritional part of the fish!